I use it along with cream and got amazing results now my skin is marvelous and looks younger. 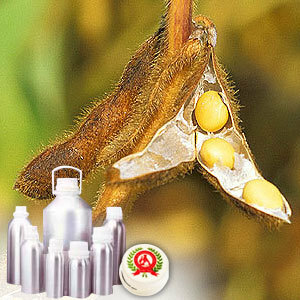 Soya bean carrier oil has extremely high content of Lecithin, Sterolins, and Vitamin E. The composition of the oil comparatively high in unsaturated fatty acids. 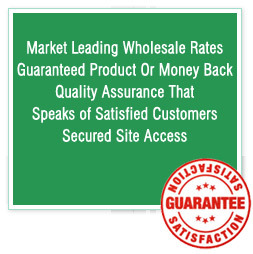 The oil is extracted from the smooth egg shaped beans which have an oil content of about 20%. Being suitable for all types of skin, soyabean carrier oil makes a perfect base oil for various massage blends. Makes a perfect blend with most of the light essential oils. 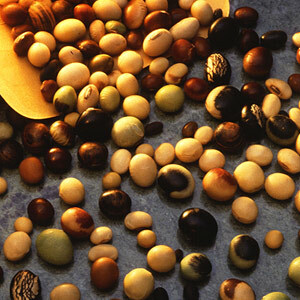 Soya bean popular with massage therapists, principally because the oil is very light, high in vitamin E etc. and a really good alternative to Sweet Almond Oil. Very easy to work with and it keeps skin supple, whilst being very light.